EMOVE is brought to you by Emovers LLC, the largest moving company in town. This is the first app of its kind in the region and we hope that it helps you to move home or office the ‘ No Mess No Stress’ way. The Emovers Way. 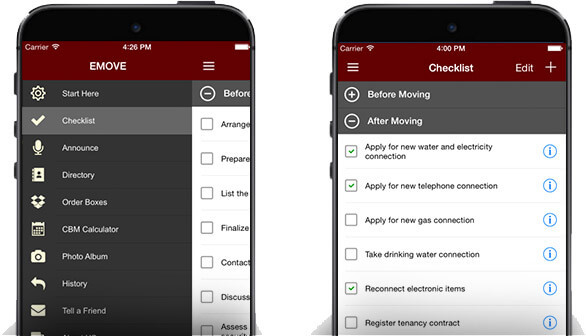 Plan and execute your next move with EMOVE’s features like Checklist, Directory, CBM Calculator and a Photo Album. You can even use it to order packing cardboard boxes or ask for a Free Quote from Emovers, the largest moving company in town. Take pictures while packing so you know what’s where. Also take pictures of your furniture settings, cable connections and other stuff to help you reassemble in your new place. Compare quotes from different moving companies but don’t forget to get a quote from us too. Use the Free Quote feature to ask for a no-obligation quote from us. If you like our app, why not share with friends. 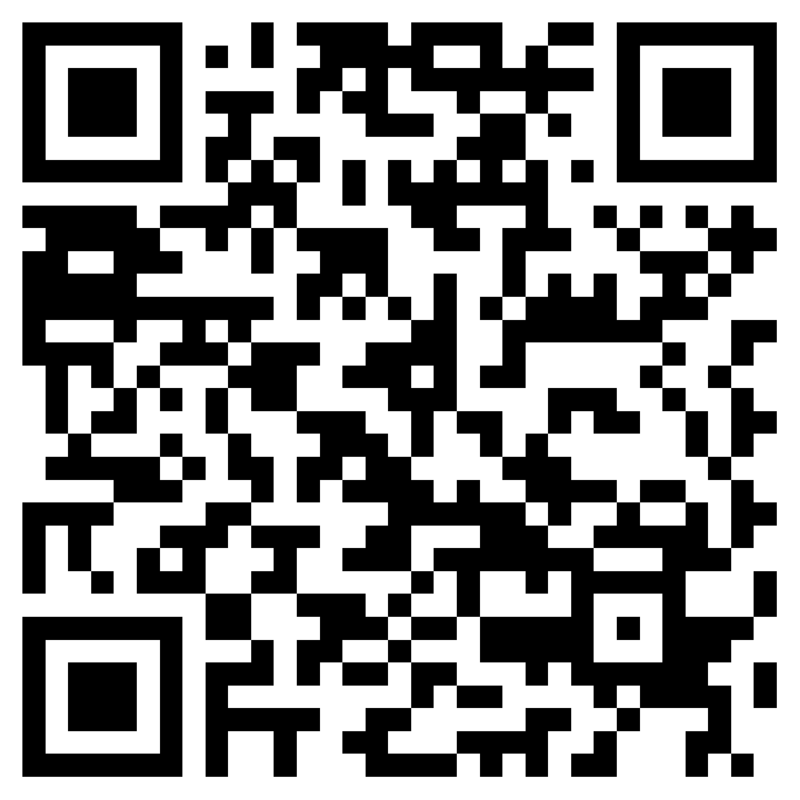 Use our Tell A Friend link to send a small message to your friend through email, SMS, Facebook or Twitter.